If poetry would have a physical form what would it be? UTOPIA blu* is a cooperative architectural design firm located in Amsterdam, NL and London, UK. 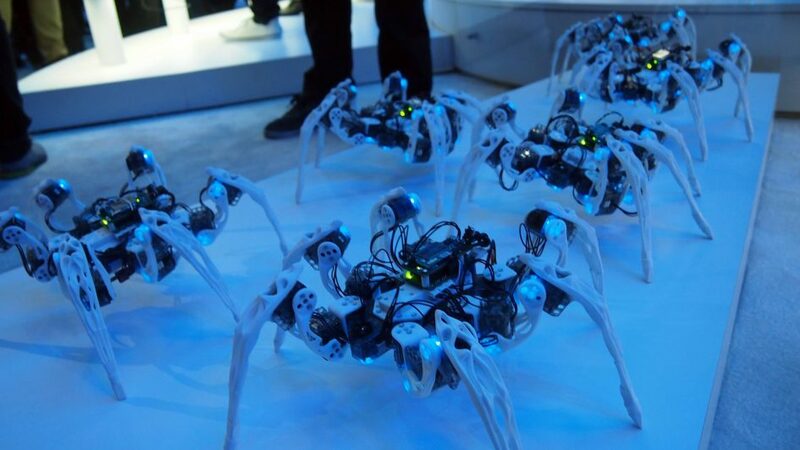 They work with a variety of partners and have collaborated with Dutch fashion designer Anouk Wipprecht to create the amazing spiderbots. 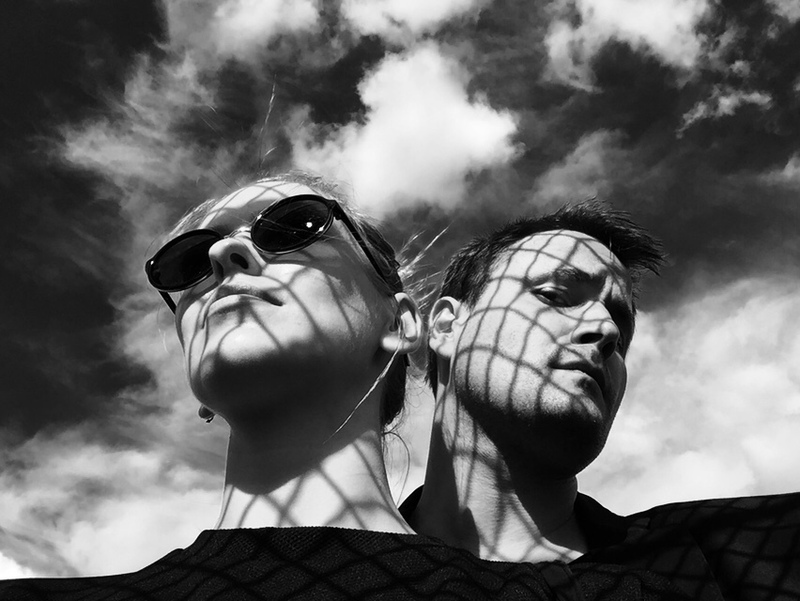 The creative duo of Philip H Wilck and Tiia Vahula focuses on design for 3D printing and creative fabrication. By using various digital tools numerous projects are investigating cutting edge digital fabrication methods and limits of physical forms. 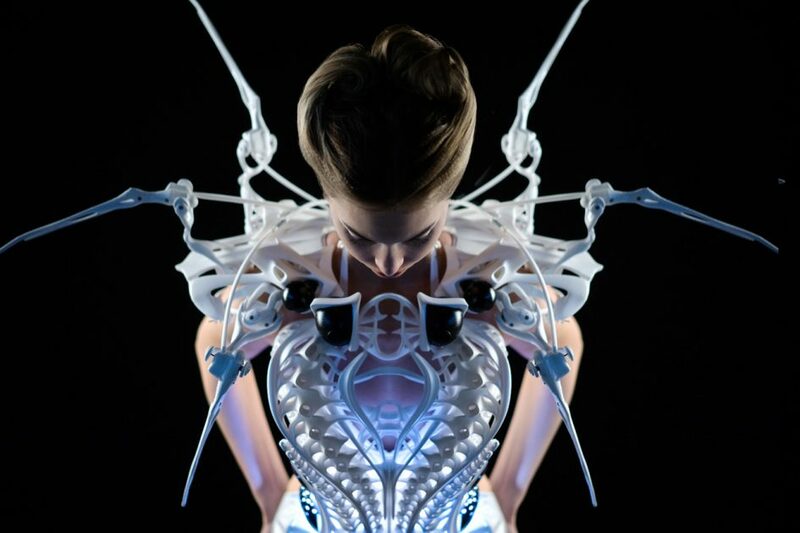 They shape the future by pushing boundaries of art and science and merging complex geometry with technology.